Engagement Photography | Get the Best Shots for Lasting memories. Engagement shoots are becoming more and more popular! These can be done after the fact to help make wedding invitations look even better or just to have some nice memories captured. Capturing the moment you ask your partner to be yours forever is a very special moment that needs to be cherished. Engagement shoots can be done before or after.  If it needs to be discrete to surprise your loved one and you want the moment capture then Lukas G Photography is the one for you! Have a look at some of our amazing engagement shoots below! If this is something your interested in having done then contact us!